* Pianists of all ages want to play this soulful, piano-based ballad, making it one of the most in-demand sheet music titles of our time---a natural bestseller! 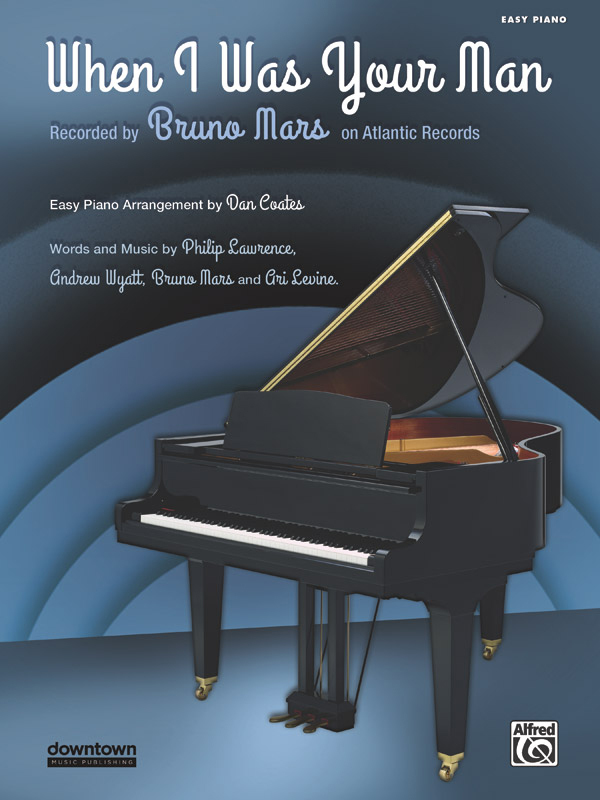 * With this song, global superstar Bruno Mars showcases his many talents as a singer, pianist, and co-writer. * This simplified piano arrangement by Dan Coates is notably easier to play than the standard Piano/Vocal sheet music. * The melody is played by the right hand, so it sounds great as a piano solo or for singing along.